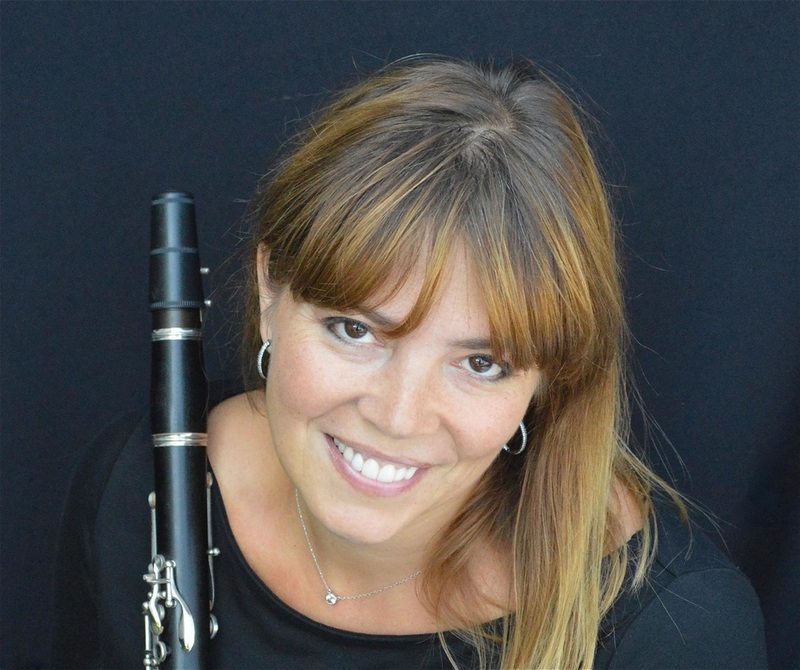 Mandy Fey is an accomplished clarinetist who has a deep passion for orchestral and chamber music while also making a difference in children's lives through music education. She earned her Master's degree in Clarinet Performance from the University of Southern California under the instruction of Yehuda Gilad, Michele Zukovsky, and David Howard. After graduating with her Master’s, Mandy went on to study at the Ecole Normale de Musique de Paris in France under the guidance of Guy Dangain. She also holds a Music Education degree from Illinois State University where she studied with Aris Chavez and Dr. Stephen Steele, as well as an Artist Diploma from Northern Illinois University where she studied with Kathryne Pirtle of the Orion Ensemble. Along with free-lancing throughout the Los Angeles area, Mandy plays the principal clarinet in the New Valley Symphony Orchestra under the direction of Dr. A. Phoenix Delgado; clarinet and bass clarinet with the acclaimed Golden State Pops Orchestra of San Pedro; principal clarinet with the Middle Eastern orchestra, MESTO; and clarinet and bass clarinet with the Santa Maria Philharmonic. Mandy has travelled all over the world performing in many memorable festivals and concerts. Throughout her years in the MESTO orchestra, she has performed in Amman and Jerash, Jordan; Cairo and Alexandria, Egypt; and Muscat, Oman. Along with the performances in the Middle East, she has performed extensively throughout France, Canada, and the United States with the Los Angeles Symphonic Camerata, Downey Symphony Orchestra, Torrance Symphony, Redlands Symphony, Santa Barbara Grand Opera Orchestra, Santa Cecilia Orchestra, Debut Orchestra, American Youth Orchestra, Echo Mountain Woodwind Quintet, West Hollywood Symphony, Elgin Symphony, Chicago Civic Orchestra, Classical Symphony, Scotia Festival, Idyllwild Arts Orchestra Festival, and Music at Penn’s Woods Festival. In addition to her performing career, Mandy also has a love for teaching. Mandy is an elementary instrumental music teacher for Children’s Music Workshop, where she has worked for 16 years under the direction of the Emmy Award Winner, Larry Newman. Since 2015 Mandy serves on the clarinet faculty for the Santa Monica Youth Orchestra.